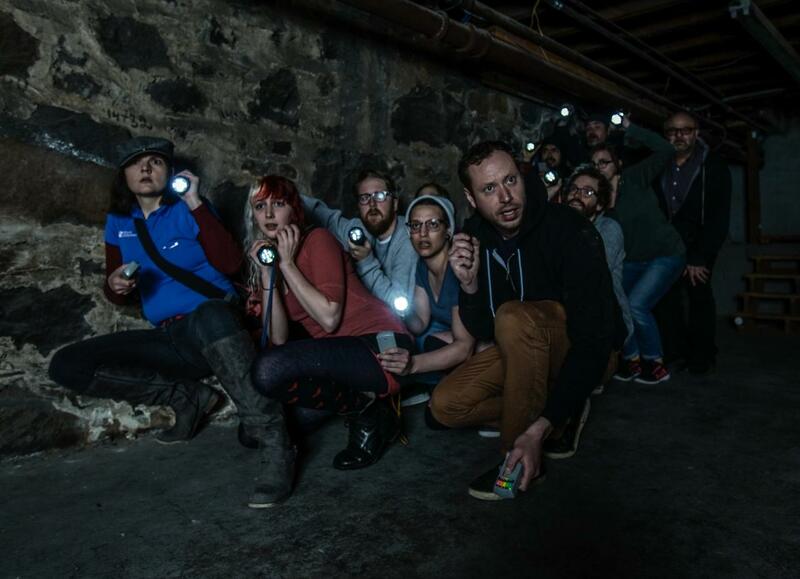 If you’re a fan of the paranormal, weird, or wacky, join us for 2 hours of ghostly adventure on this tour of spooky Portland. Skeptics are welcome! At the start of the tour you’ll be given ghost hunting equipment like that used by professionals. You’ll then head out to visit known ghostly places and experience what hauntings are all about. This is not a theatrical performance, where your guides carry lanterns and dress up in period costumes. It's a look into the reality of paranormal investigations, the equipment and techniques used, and how truths are separated from hoaxes. For some, the highlight of the tour is the time spent below the city's streets using the equipment to try to locate Nina, a former working girl, known to haunt the 1885 Merchant Hotel. For others, it's getting the real dope on downtown hauntings. The tour operator is a member of the International Ghost Hunters Society and a leader in the local, Ghostlusters Paranormal Society. All ages are welcome on the 6:00 PM tour.